Open the door as your pet greets you with excitement. Relax on your private patio or balcony. 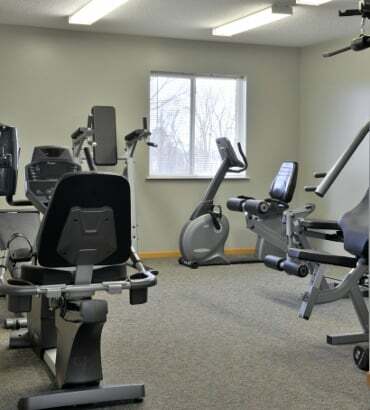 Workout in the fitness room, or take a swim on a hot sunny day. Hidden Oak was designed to provide you with the amenities that transform apartment living into your new home. Call us today to schedule a tour of your new home.